Hey there my lovely fashionistas! How are you? Christmas is just around the corner and we are here to get you prepared! 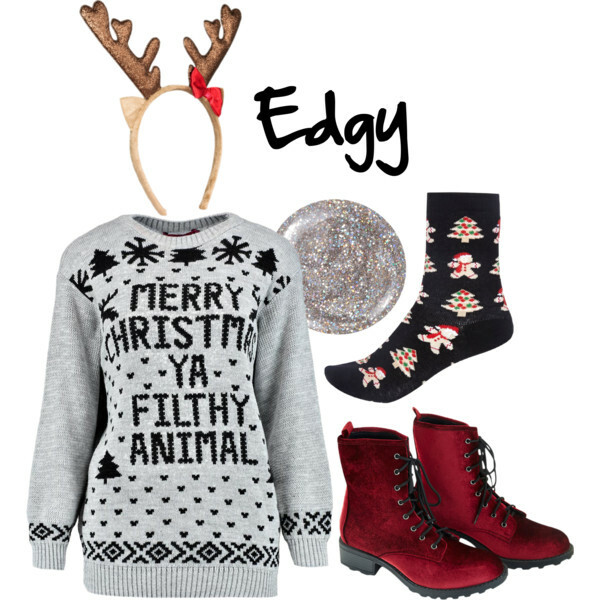 We have shown you so many warm combinations and hairstyles that you could wear, and for today, we have a very interesting post that is called 10 ways to make your ugly Christmas sweater look stunning. Are you excited? The ugly sweater party is one of the most joyous and fun pastimes of the holiday season. One of the biggest challenges is how to wear your Christmas sweater in a way that you don’t feel “ugly”. And that can be a real dilemma when you have got a few reindeer or Santa working against you. So, let’s take a look at these outfits that we rounded up for you and draw some inspiration. 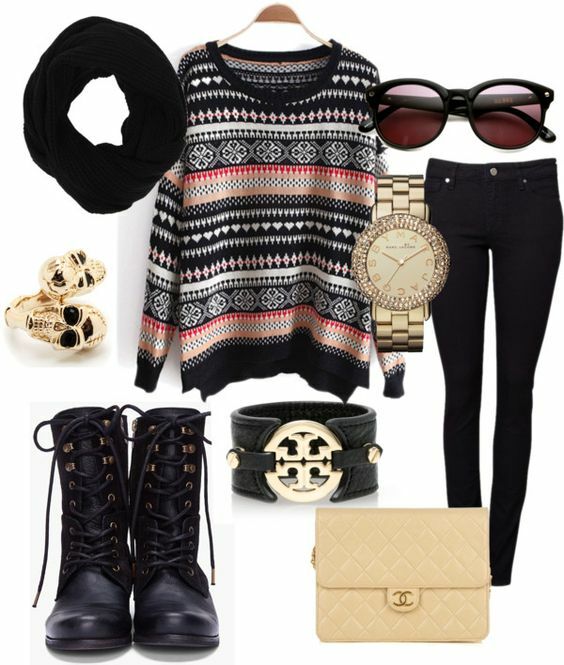 You may find a combo that fits your style! Enjoy and have fun! 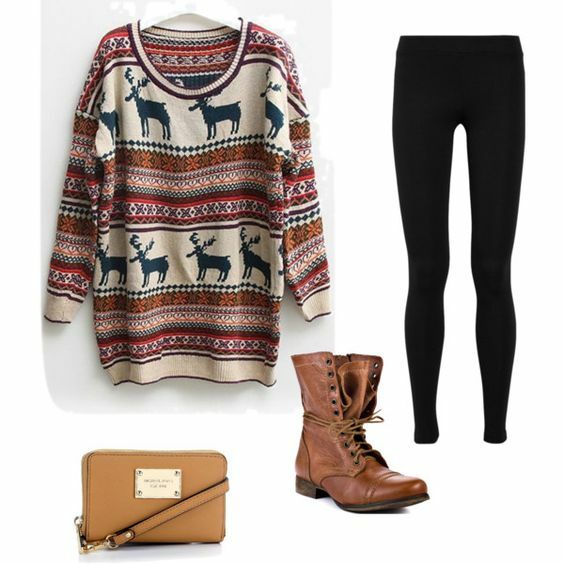 Your ugly sweater can look amazing in a combination with a pair of comfy jeans, leggings or pants. 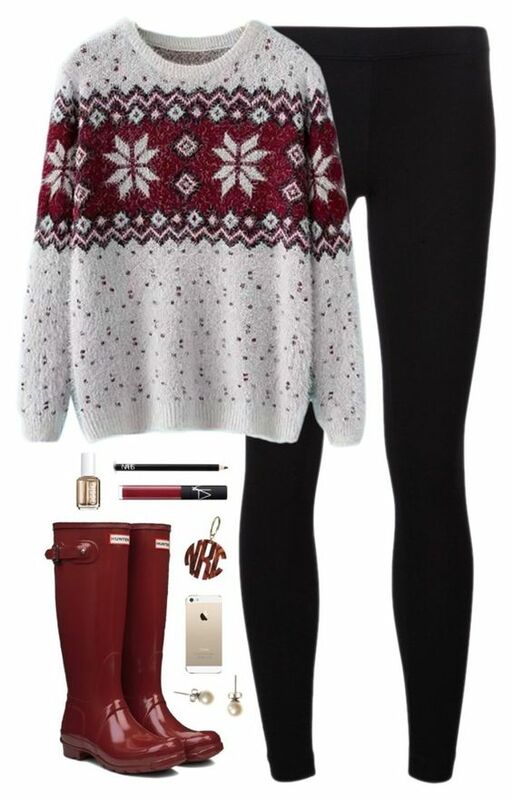 For more casual and comfy look, you can match your sweater with ugg boots. If you don’t fancy wearing ugg, then you can choose to wear any other type of boots that will keep your feet warm. 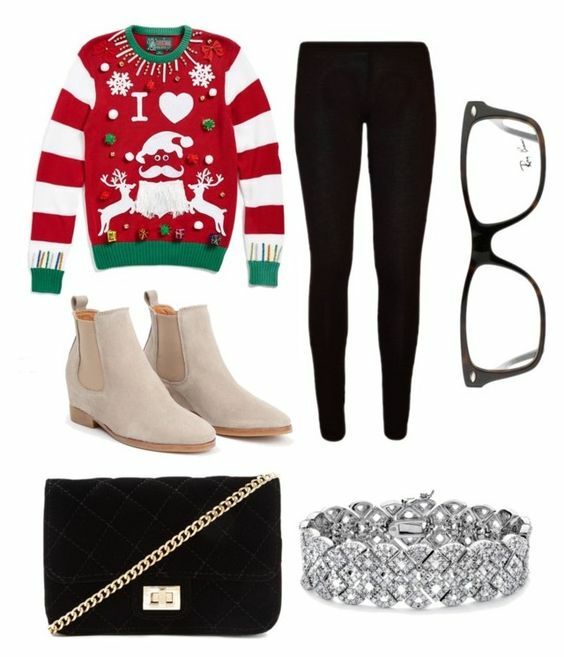 A few playful and sparkly accessories can make your outfit even more festive. So, what do you think about these outfits my dear ladies? Do you find them beautiful and cute? Which outfit is your favorite and would you like to copy? I would love to know your opinion, so please share your comments with me! If you have some other ideas, share them too – I would love to see everything you have to show me! Thank you for reading! 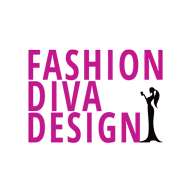 Enjoy in the rest of your day and don’t forget to stay up to date with the content of Fashion Diva Design!